We had a great year in 2010. Thank you so much for the support you gave us. 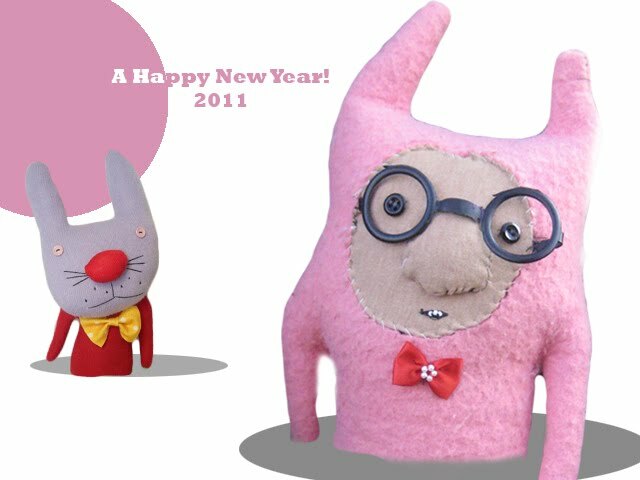 We hope the year 2011 brings u lots of happiness.